Your outdoor adventure starts here! 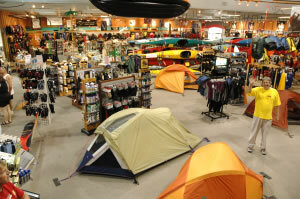 Browse through this well equipped store to find the perfect piece of equipment to use on your favorite water sport, climbing, backpacking, back country ski or snowboard excursion. 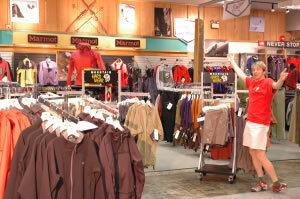 Great outdoor gear is complimented with a sporty selection of outdoor wear. This Spokane grown business prides itself on its knowledgeable staff who not only offer gear help but can direct you to the great local outdoor spots! 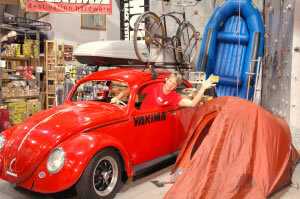 Try out the in store climbing wall, attend one of their educational outings or hunker down for a movie or slide show. Anyway you look at it there is a mountain of gear in this store!